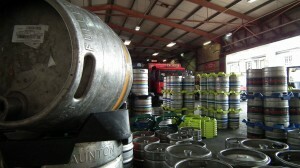 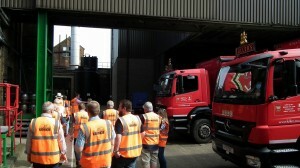 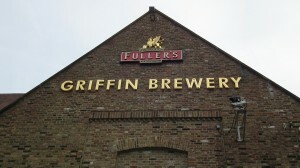 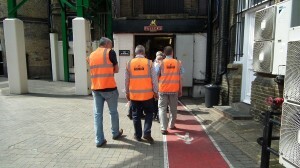 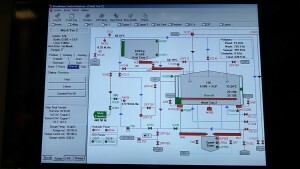 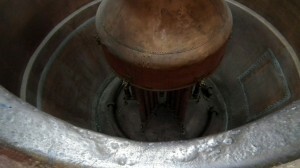 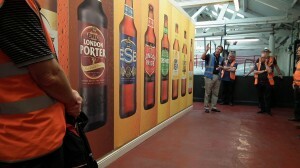 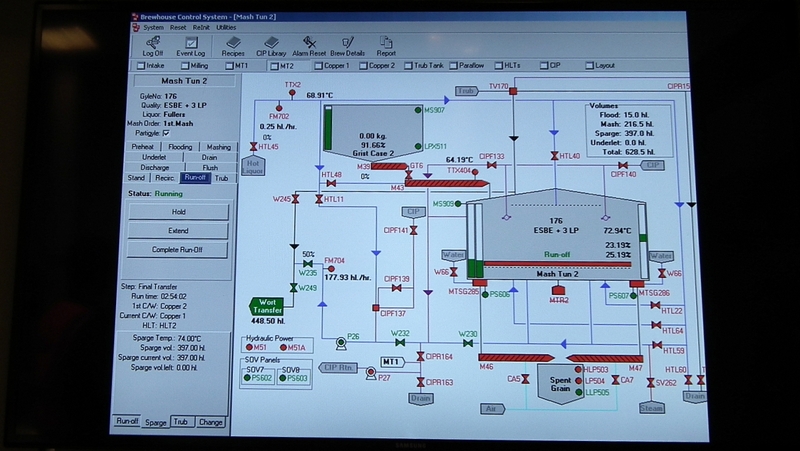 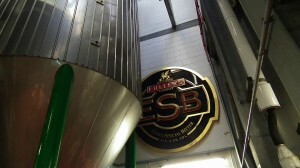 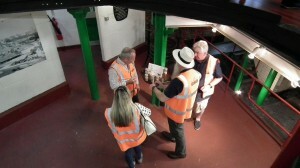 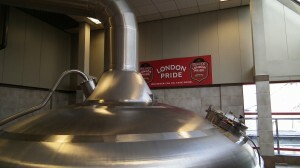 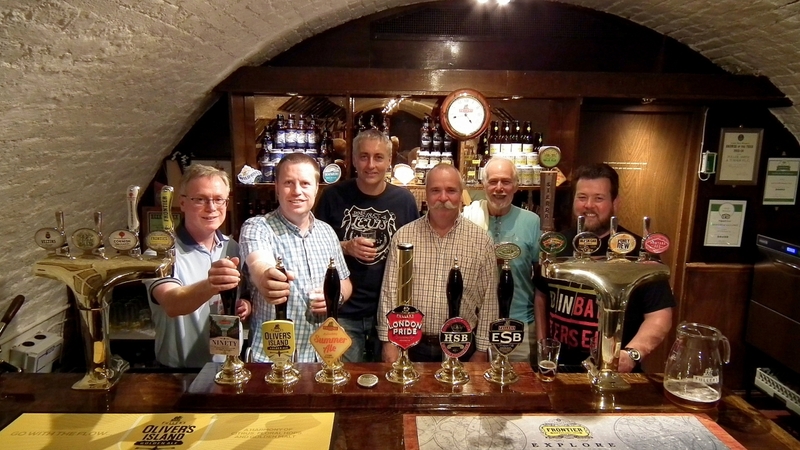 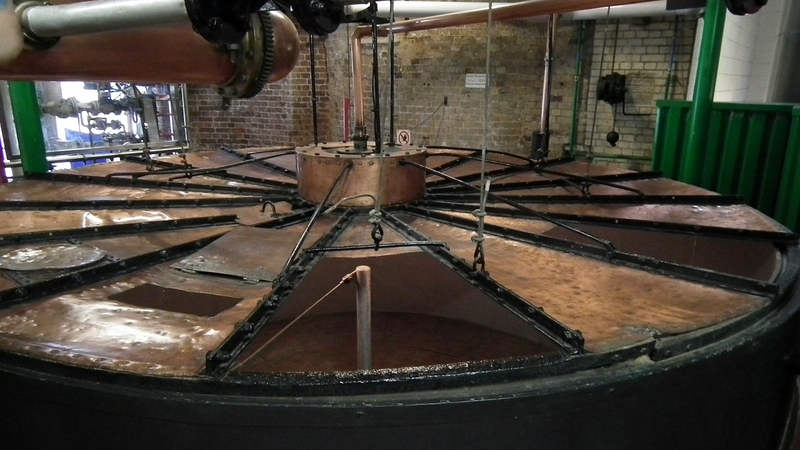 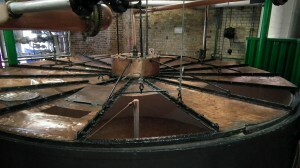 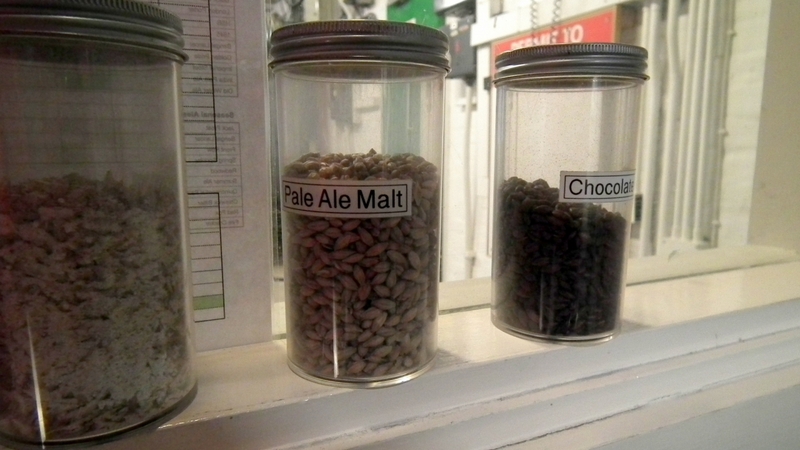 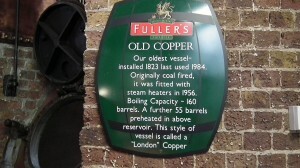 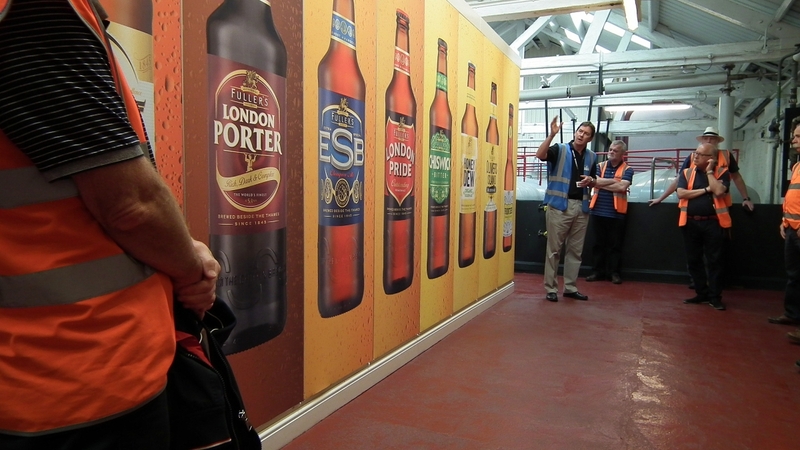 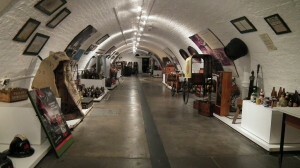 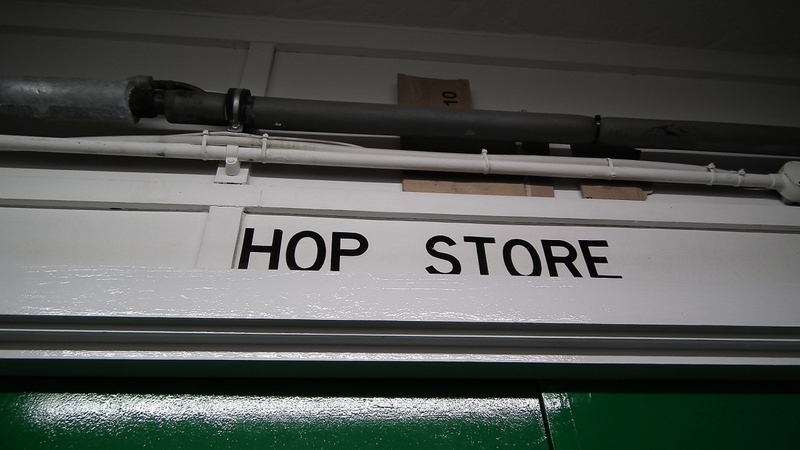 My friends and I recently took a guided tour of Fullers Griffin Brewery in Chiswick. 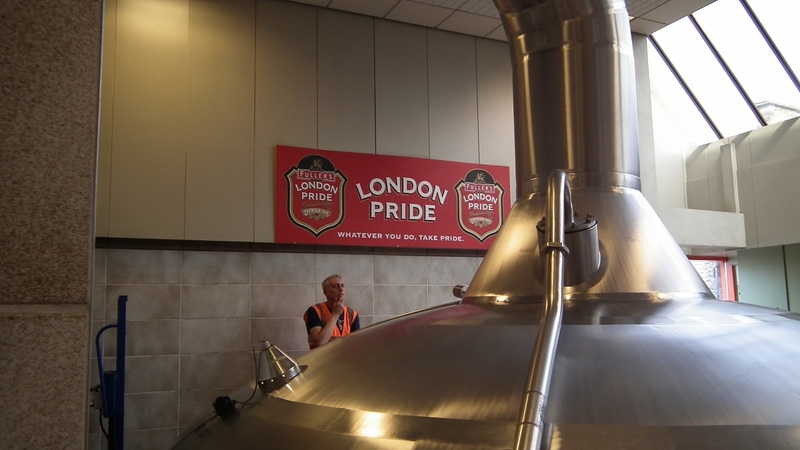 Fullers produce their most famous brew London Pride along with other fine beers at their historic home on the banks of the River Thames. Our £12 tickets informed us to meet our guide at the Mawson Arms pub (adjacent to the brewery) 15 minutes before our 3 pm tour. We were met by Colin, our friendly and informative guide, who gave us a brief history of the Griffin brewery and then led us from room to room explaining each stage of the brewing process. 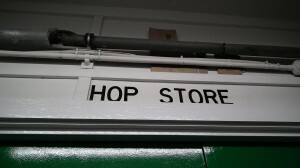 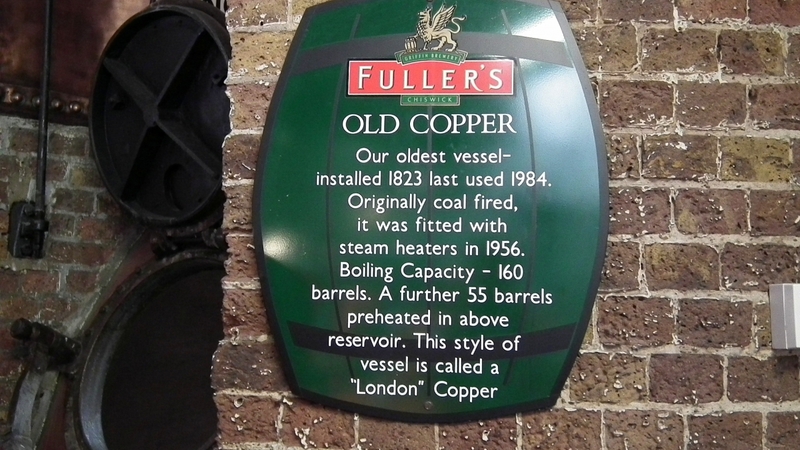 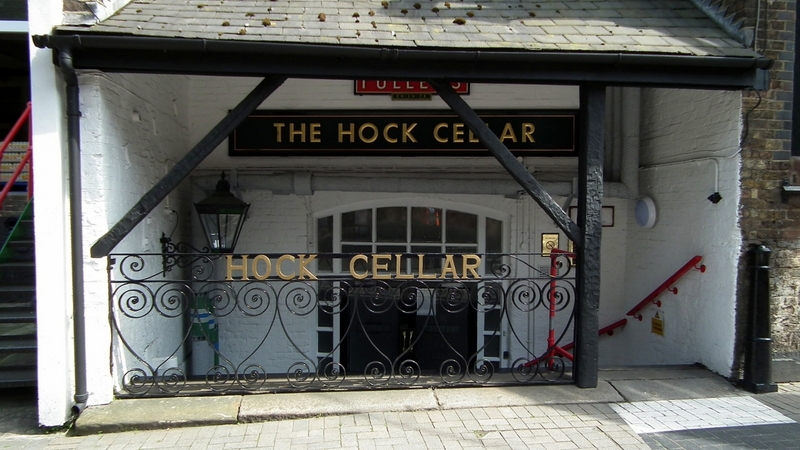 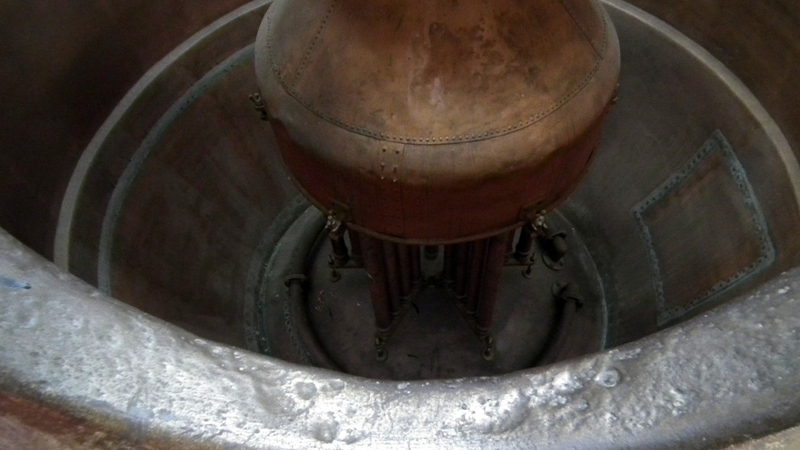 Seeing some of the brewing equipment used both today and in the past was fascinating, along with many facts and figures concerning the history of brewing in general and Fullers specifically. Did you know Sweden is Fullers biggest export market? 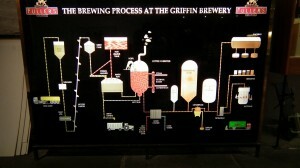 I am proud to say that this is the work of my cousin Dave. 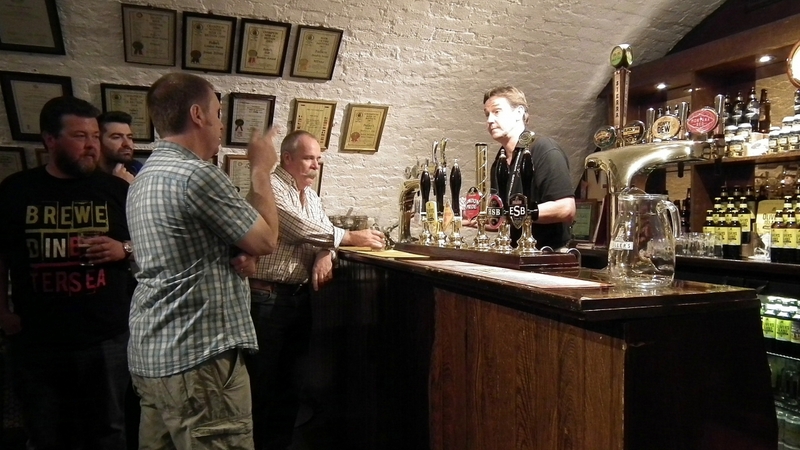 He has walked me and my brothers around some of his London haunts and his knowledge is inspiring. 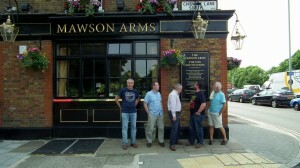 Thanks Ray, I look forward to the next one.